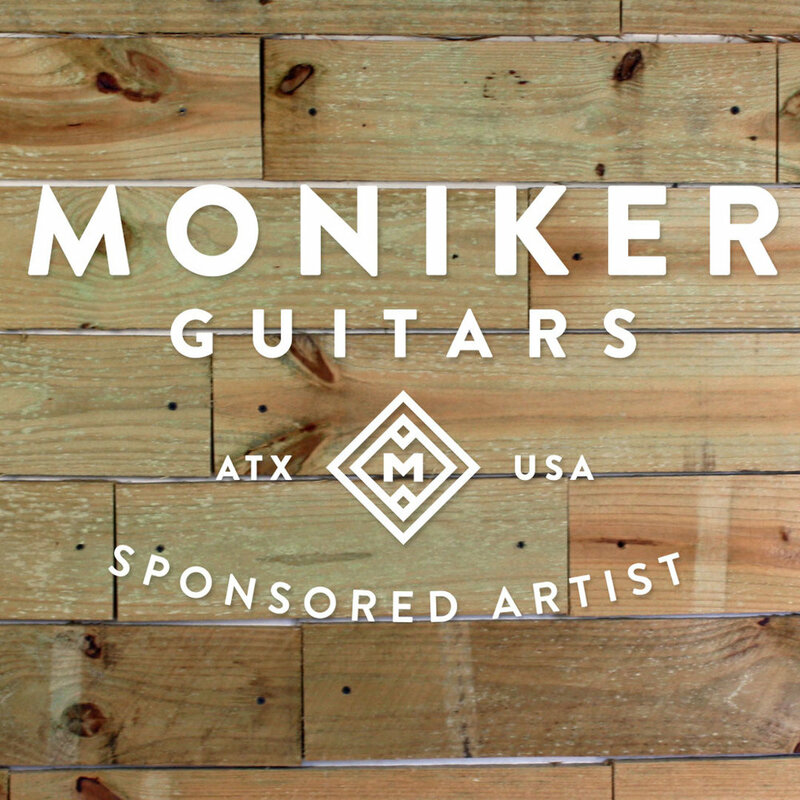 Mike J. is proud to be a Moniker Guitars endorsed artist! Moniker Guitars was founded in 2011 by two high-school friends obsessed with the guitar. Kevin Tully and Dave Barry decided to launch the company in Austin TX – a city with the perfect blend of music, entrepreneurship and BBQ. To date, Moniker has built guitars for bands such as The Devil Wears Prada, Lord Huron, Blue October, The Mowglis’, The Sword, and now...Young's Modulus!